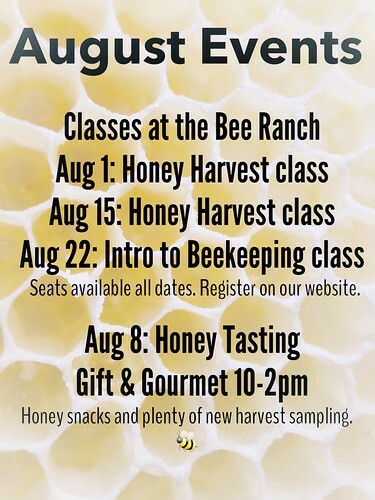 Here’s a quick look at upcoming events on Saturdays in August – busy but at least we are around the Bee Ranch and that is super awesome! 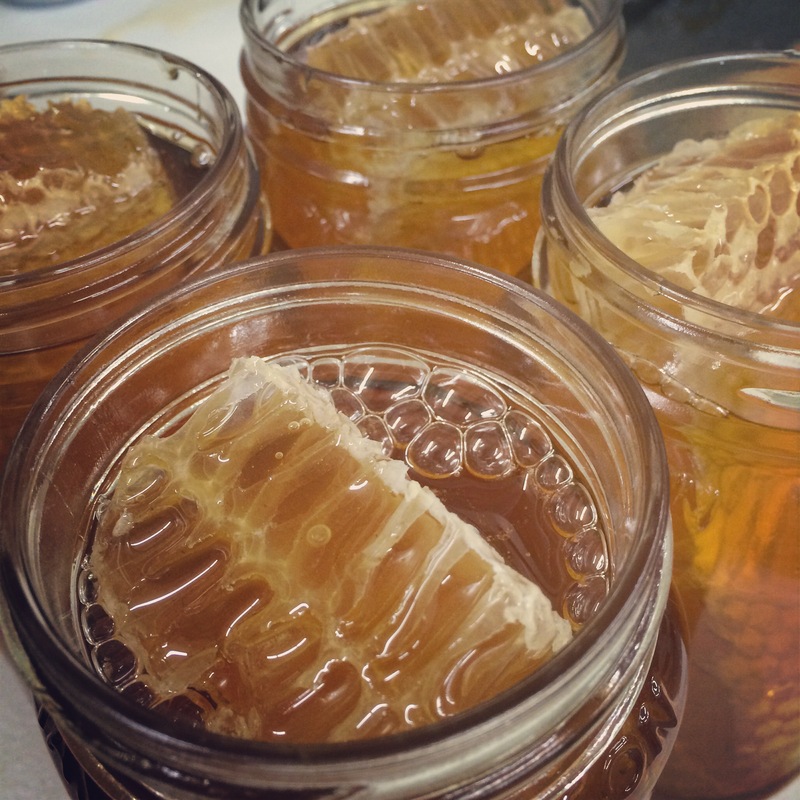 Also super awesome is our honey harvest, which has exceeded a ton (which is a lot of fun to say). I hope to have a little time later today to write about the harvest. I am pumped about the strong possibility that we have some Mesquite this year after several years of not having the timing right for my favorite honey. Yay! More soon. Oh beautiful sky with your beautiful clouds, why not darken a bit and drop some raindrops? Couldn’t hurt to ask. 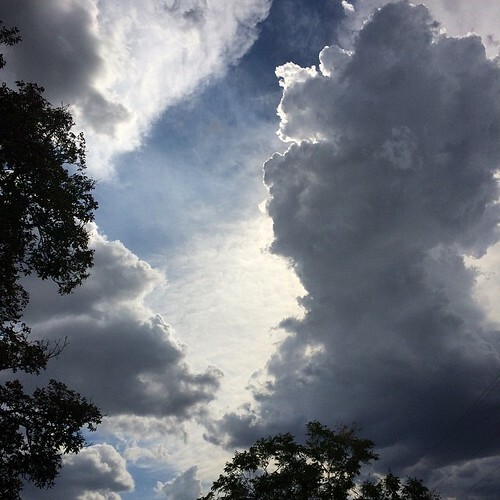 During the hottest weeks/months of summer when the sun beats down on your back when you’re working outside, you welcome clouds even when they don’t always or often yield moisture. Mark will sometimes say to me that he appreciates the clouds when he’s working the bees. Clouds soften the brutal sun rays. I snapped this photo with my phone pointed straight up in front of me. The clouds were gorgeous and held such promise for rain here and there around us. The wind picked up and it cooled down quite a bit but hours later, we still did not receive any rain. Oh well. There’s always a little hope. It’s actually not as dry as it has been in the past for this time of year. 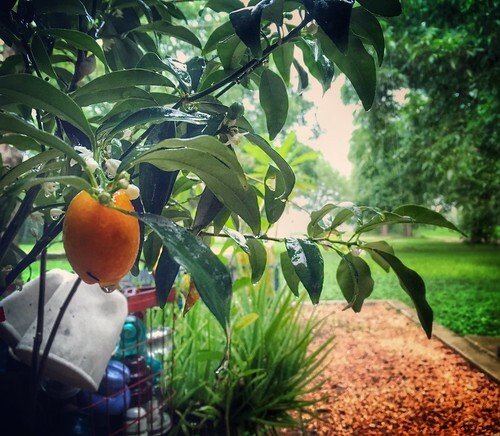 It’s August in South Texas. It’s pretty hot now! Three-digit heat has finally arrived but most of us say, “If we can just get through August, then there’s light at the end of the tunnel.” haha The heat makes us appreciate the cold later. Mark and Tang continue to tend to the hives out in different yards. It’s rare to have some of the hives still making a little bit of honey but we won’t complain. What an odd year it is. 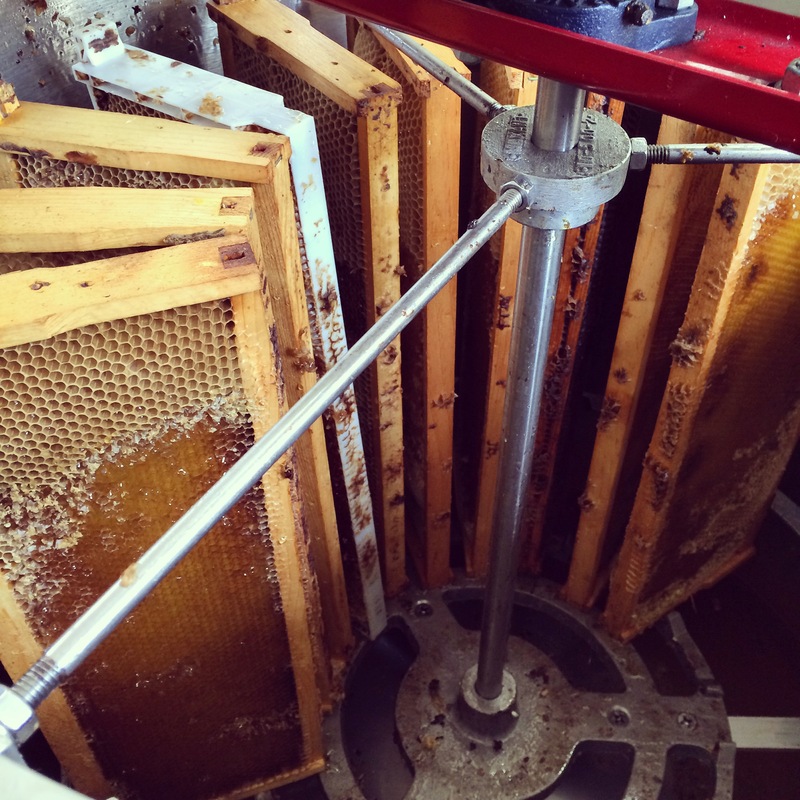 So far, we have harvested (or extracted) about 6,000 pounds of honey! Great numbers considering how little we got last year. Every drop is appreciated for sure! For hives that are strong and thriving, Tang and Mark are dividing. We’re going through a steady supply of queen bees ordered from outside of Texas, as always. We have another 28 queens coming this Wednesday. 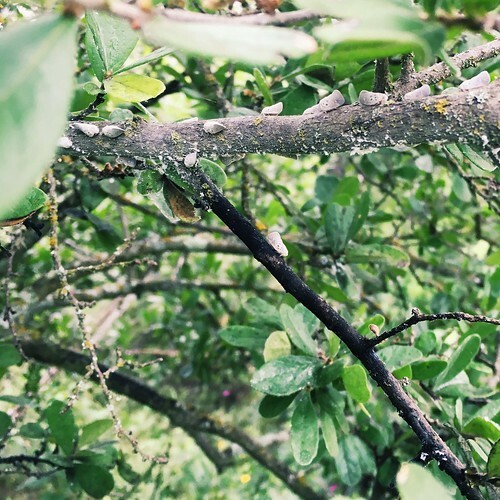 There’s also mite treatments to be completed, empty honey supers to treat for wax moths and then stored for winter, pecan trees to be tended to since there’s a second round of caterpillars…the list goes on. There’s never a dull moment but we try to rest when we can. The pace as well as the heat can truly be tiring. In other news, we are thankful to be covered in a couple of local publications in the San Antonio area! 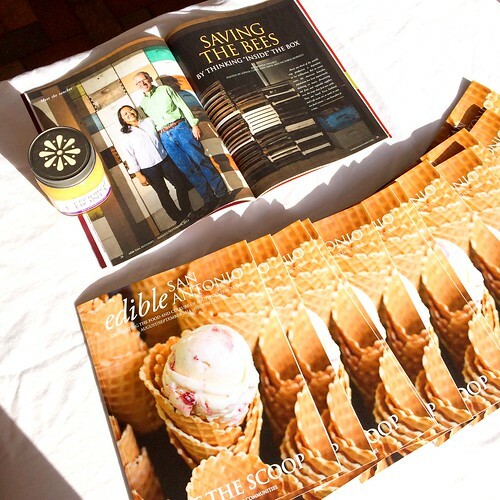 Our first story is out now in Edible San Antonio magazine. You can find a copy by visiting their webpage. I want to give a big shoutout to our friend, Josh Baker of AzulOx Visuals. Josh photographed us at our Bee Ranch last fall and we were happy to have one of the photos we love so much be used in the article. Josh is an amazing photographer and he’s a lot of fun so please do check out his website if you are looking for photographer who will do more than take the usual posed pictures. Okay, the second article? You’ll have to wait! But you won’t have to wait long because we have seen the copy and the print is coming to the Pearl Farmers Market THIS coming Saturday. 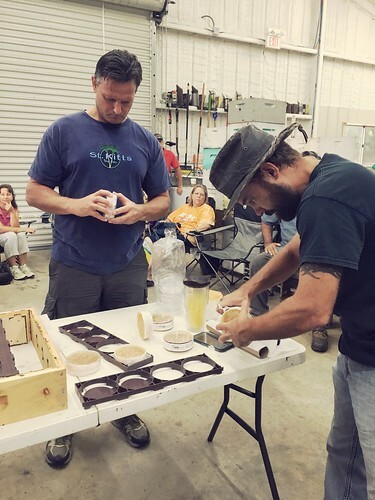 So excited and thrilled to have people interested in what we do at the Bee Ranch. Yay bees and beekeeper! 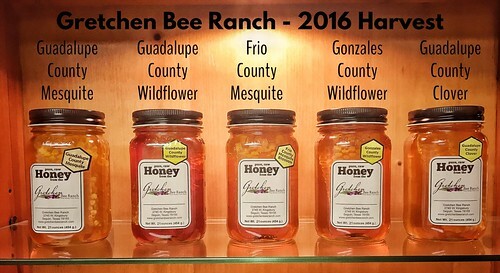 In happy honey-lover news, I’m excited to be able to share that Mark has updated the GBR website with the latest inventory of our local South Texas honey – the Gonzales County Wildflower. I love how light it is, just gorgeous! It tastes very similar to our Guadalupe County Wildflower. Light in color and light in taste. Check our Honey Shop if you would like to try some of this beautiful honey. I don’t think we could have made it as far as we have without the help of our friends. It’s been a rough weekend but we look at it as an opportunity to grow through trying times – limited hours and tight quarters, our two worst enemies. Maybe if we were still in our twenties, pulling an all-nighter might have been doable. Or even a half-nighter. We stayed up until 3:00a.m. Friday night in order to get through all the frames before we lose any more. Remember you only have a certain amount of time to get the honey off before the wax worms or beetles become a nuisance. While David, Mark and I finished off Friday night, we sure couldn’t have gotten to that end without all the help of friends who pitched in along the way, and after as well. We sure do appreciate it and you’ll forever be in our hearts. This is just one pair of the uncapping crews that we’ve had through the honey house over the past week. This is Bethany and Ryan from JW Marriott. They came, along with Brett, and stayed an entire morning and put in some great hours. Stan, Zach, Belinda, Dale, Joy, Pete, Jessica and Tim…y’all sure were a blessing to us and we just wanted to say THANKS. And thanks also to those of you who offered to pitch in a few hours. 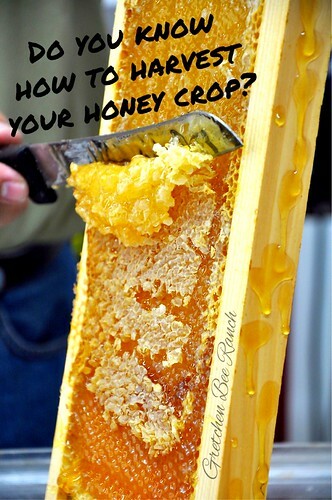 I put the word out there that we were done but next year, I think I will still schedule people to help with taking supers back out to bee yards and to clean up the honey everywhere! We’ve got a bit of cleaning to do before the Pearl Farmers Market folks visit this Wednesday (rescheduled from last week). We’ll let you know how the visit goes. Meanwhile, y’all have a great week. 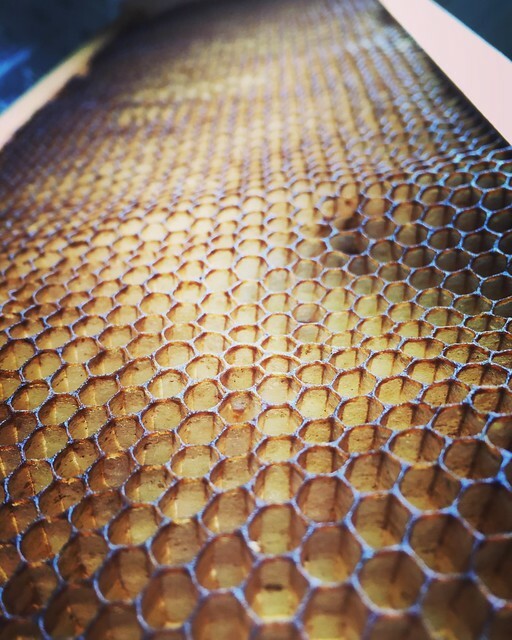 We’re back at our full time jobs tomorrow but we’ll be thinking about the honey we’ve harvested and the small batch of maybe another 1000 pounds already on the supers the men put back earlier this week. Amazing year. Hello there! 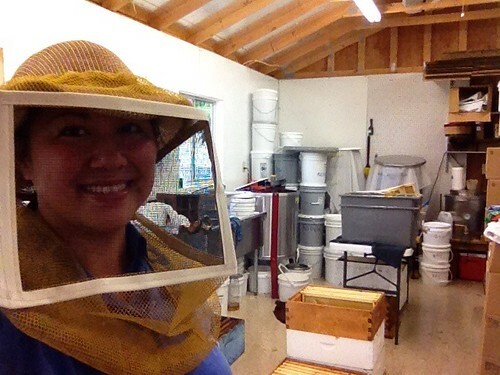 Greetings from a busy little Bee Ranch in the heart of Seguin. That picture was a shot I sent my sister when she asked me how things were going so far. I took the day off to help with the harvest because the honey cannot stay on the frames too long or else we’ll have some hive beetle and wax moth issues. So I worked the morning and some of the afternoon with a crew and then I had about thirty minutes before the next crew started to arrive. So I sort of enjoyed cleaning up quietly and going about preparing for the next group – mopping up the honey that drips everywhere, wiping down countertops (freezer, luckily I left the plastic tablecloth on it), organizing empty and full supers so there’s room for next load the guys were bringing in, scraping wax off the sieves, cleaning up the uncapping table and tools, avoiding getting stung. You know, the usual stuff. I reason I wish I was an octopus is because there is so many things to do that I want to do, not just have to do, that I am constantly moving. Earlier, I posted a picture on FB wherein I was munching on a yummy peanut butter and honey sandwich once the afternoon arrived and the men were unloading the third trailer of honey supers. Well, my dear friend pointed out that I wasn’t even sitting down to eat. And you know what? 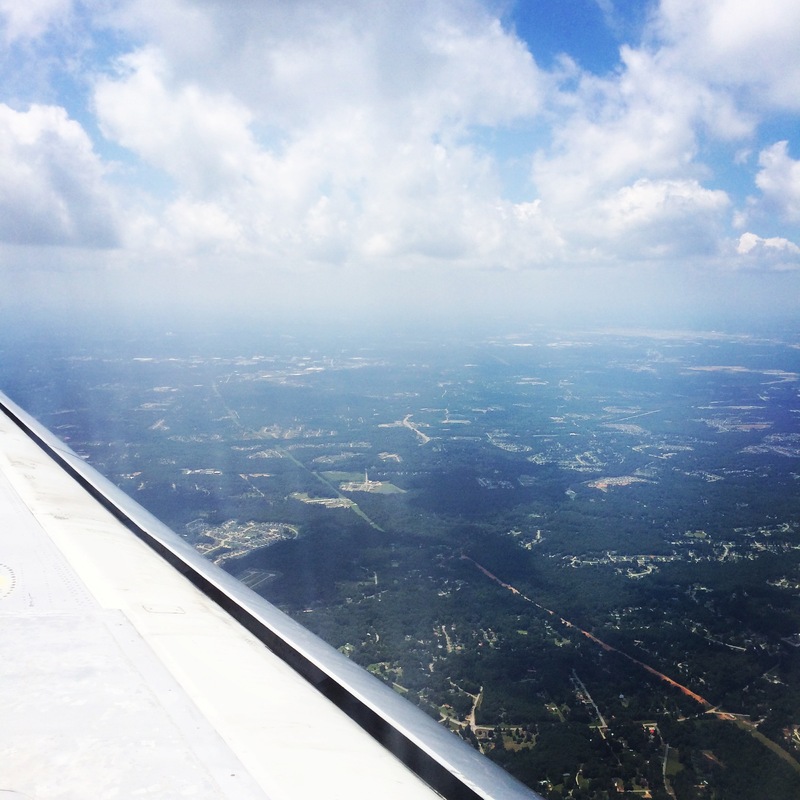 It never even occurred to me I was standing at the window, looking off into LaLa Land. haha, I cracked up. What a crazy time. 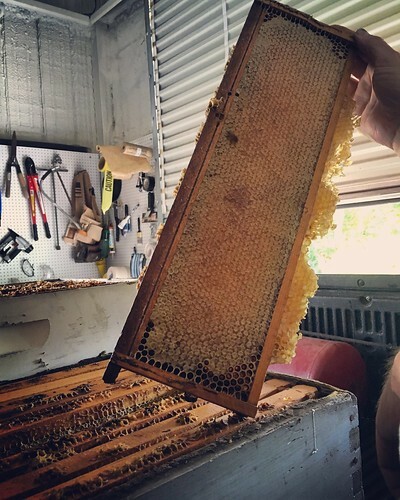 I remember I ate a piece of cold pizza in the truck while driving to New Braunfels to pick up a load of Huajilla and empty 5-gallon buckets in which we’ll store our honey until we need to bottle them. I remember because I snapped of picture for my sister. She and I are constantly communicating about what’s happening at GBR. I love how interested our families are about what we’re doing. What will I feed the crew that will fill them up, be easy on me and not bust the bank? Where and how will I feed the crew? If you have been to the Bee Ranch, then you know we have a tiny but quaint home. Great for the two of us and Smokey; not so great for feeding many people who happen to be hot, tired, and very sticky. But at least they are sweet. 🙂 hmmm…and how will I remind them to take off sticky shoes/boots unless I’m there?? 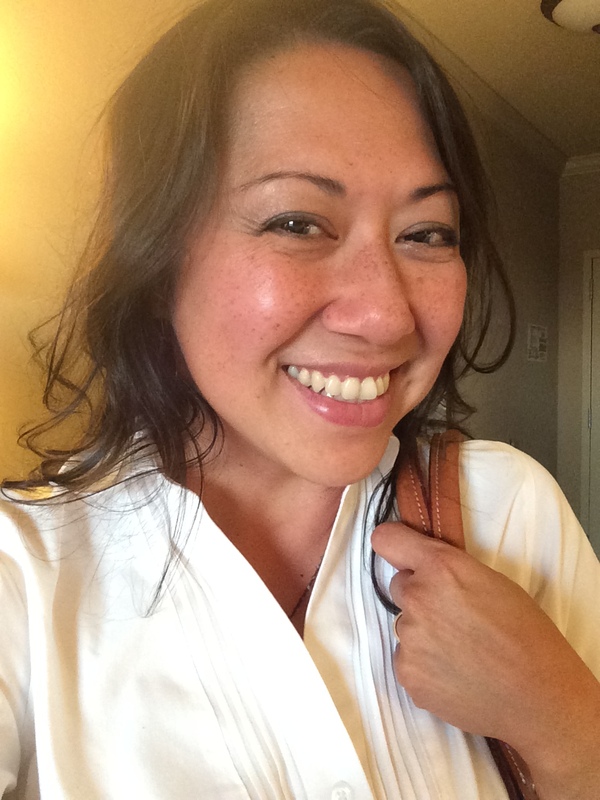 What shifts should be developed so folks don’t get overheated and just worn out. I was going to say plumb tuckered out but then I realized I don’t know if it’s “plum” or “plumb” and I don’t want to leave this to look it up because that just makes writing not as fun. So instead you get my total thought here. 🙂 I write what I think. Thank goodness most people seem to not mind that. Orientation!!!!!! I love employee development. I have been involved with and have delivered employee dev. programs on and off for years and I love it. If you teach people how to do things and you explain why it’s important and you’re patient about it, it all really works out better. 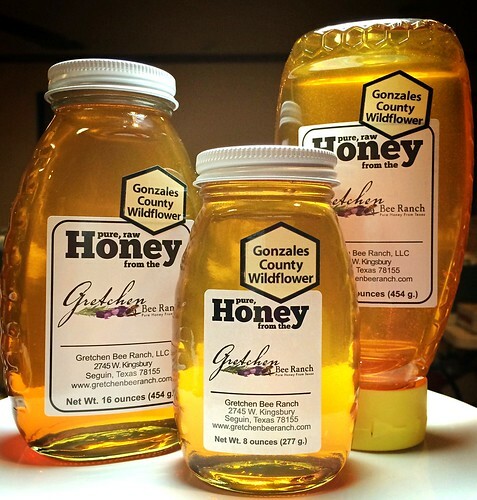 Case in point – labeling our bottles of honey. Seems like a small thing, right? We didn’t train someone who had worked with us in the past. They’ve seen and handled so many bottles, we’ve all lost count. But when I let go of that task and later went back to just gaze upon our gorgeous honey…I was so surprised to see inconsistent placement and in some cases, a totally sideways label. Lesson learned for us: do not assume labeling honey jars is so basic that it doesn’t warrant time spent training people of technique and expectations. We can apply this all over the place in our professional and personal lives. Anyway, training is a passion of mine so I’ll move on or else this will be even longer. Needless to say, my pet project will be the GBR Orientation Program Yet to Be Named Something Snazzy. Process flow – how can we design work space in our new home/business (hopefully) that will help make what we’re doing, and what we want to do, more efficient? It’s amazing we are doing this huge harvest in our sweet little Honey House but it’s a must. Once we survive this year, we’ve just got to get a bigger space. 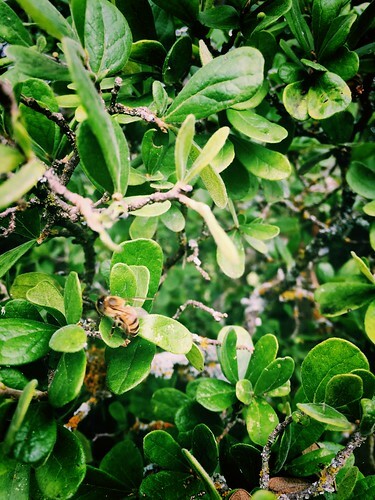 With hopefully continued good rains, we may have even more hives and more honey…well, we’ll just see what the future brings. Okay, time for another picture. Here is the second trailer load the crew unloaded yesterday evening. Hooray for Stan and Zach coming to the rescue. 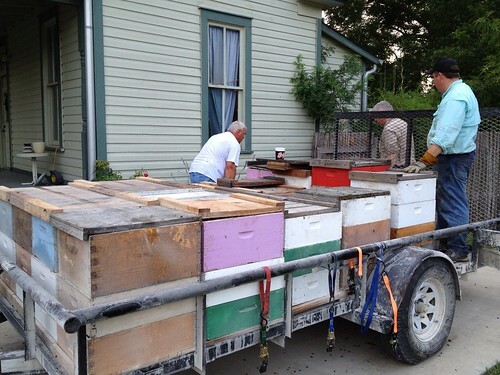 Mark, David and Dale had been pulling honey supers all day in the hot, hot South Texas heat and sun so they were TIRED. Belinda and Ira had just finished with their extraction work and they were DONE. So we want to give thanks for friends who rescue us when we need help. Thank you so much. And thank you, Jess and Tim (again), for buying us some more ice and paper towels! Our little ice machine and the few bags we had bought couldn’t keep up with the thirst of the crew. Gotta go…I’m pulling together leftovers and just thought I could make them all a bit of smoothie. I have tons more to share so I’ll keep you posted on things. Tomorrow Mark and David will extract and in the morning the Marriott chefs are coming to visit! Yay!! 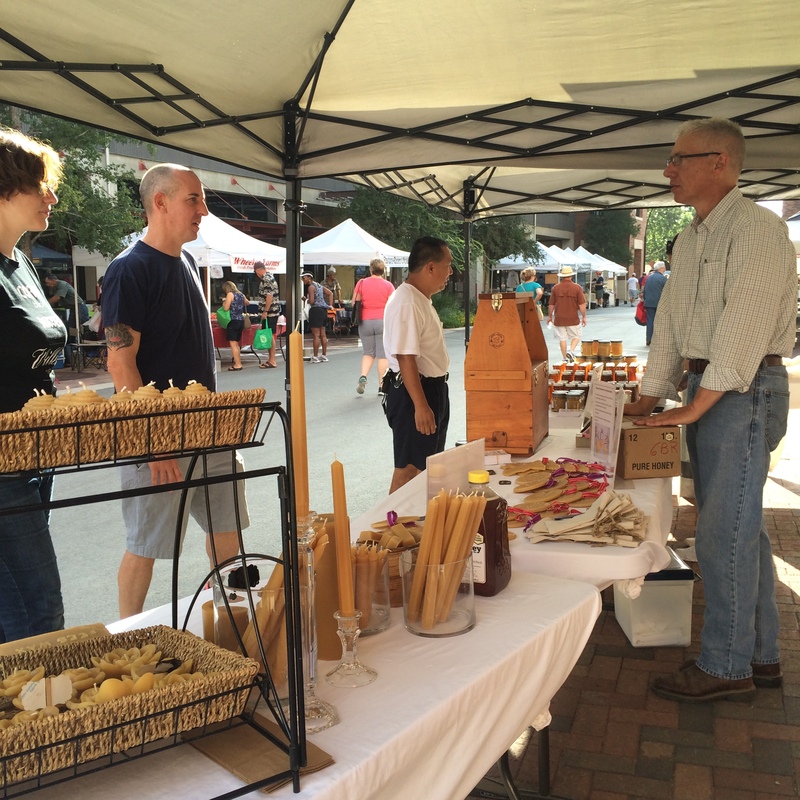 Oh, and Pearl Farmers Market is suppose to come inspect things soon also as part of our application to be a vendor. EEE! !